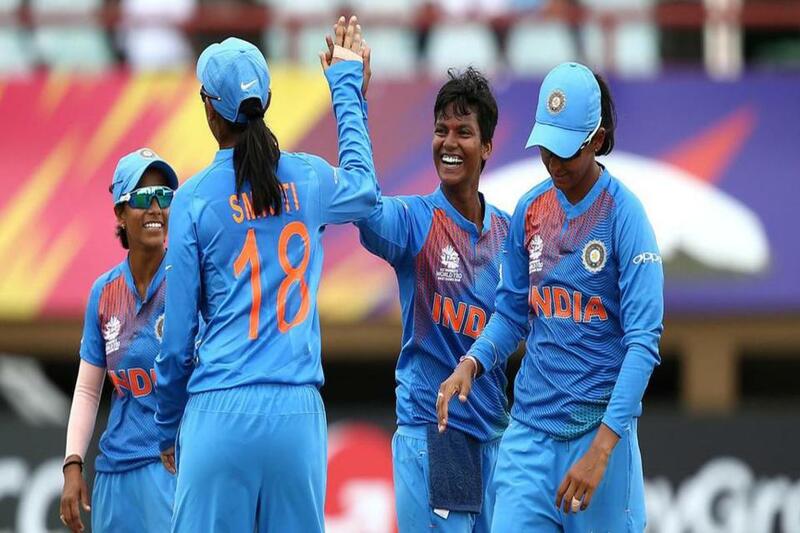 Indian women’s cricket team will set up their campaign at the 2020 T20 World Cup against hosts and defending champion Australia on February 21. The final test of the tournament will be matched at the Melbourne Cricket Ground on March 8 which too marks the International Women’s Day. This raises a groundbreaking hope to set a new world record for attendance at a women’s sporting fixture. An inauguration ceremony will mark the launch of the women’s tournament when India have on Australia at Sydney Showground Stadium attended by matches against a qualifier, New Zealand and Sri Lanka in Group A. The Group B teams consist of England, South Africa, West Indies, South Africa, Pakistan and a qualifying team which is not proved yet. The tournament will be taken across Australia in four host cities including Melbourne, Canberra, Sydney, and Perth. The semi-final of the Women’s World T20 will take place on March 5 at the Sydney Cricket Ground. For the first time, the women’s and men’s T20 World Cups will be carried as standalone events in the same year and in the same country.